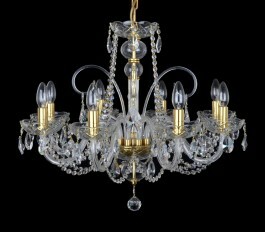 Plain crystal chandeliers made in some cases of pressed crystal glass parts. 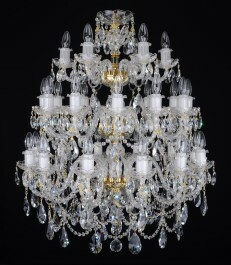 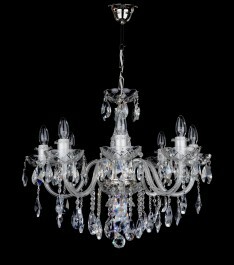 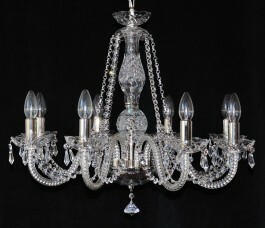 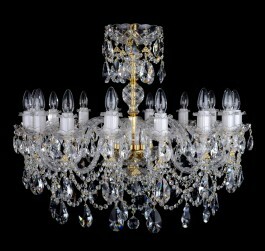 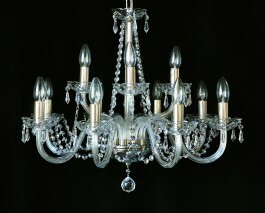 These crystal chandeliers are always fitted with high-quality trimmings often with high content of PbO. 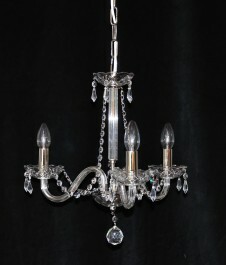 Czech plain crystal chandeliers for everyday use. 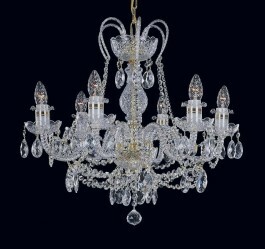 These crystal lighting fixtures are always fitted with cut high-quality trimmings often with high content of PbO.